We custom fabricate metal products. Let us help you with your unique production challenges. Call and put our 35+ years of experience to work for you. Our commitment to service excellence has moved Grant Metal to the forefront of the metals industry. 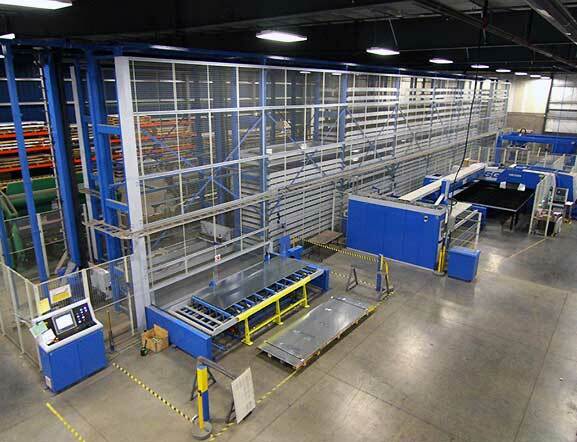 GRANT METAL PRODUCT'S head office and fabricating plant is located north of Calgary, east of the CrossIron Mills Mall and north of the newly opened Walmart warehouse centre. Grant Metal Products custom manufactures quality, precision-made metal components. We have earned a solid reputation for providing top-of-the-line products to our customers for over 35 years. 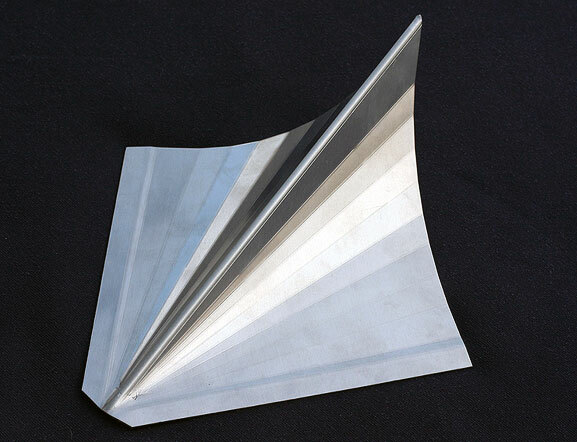 We custom fabricate metal products for a variety of industries. 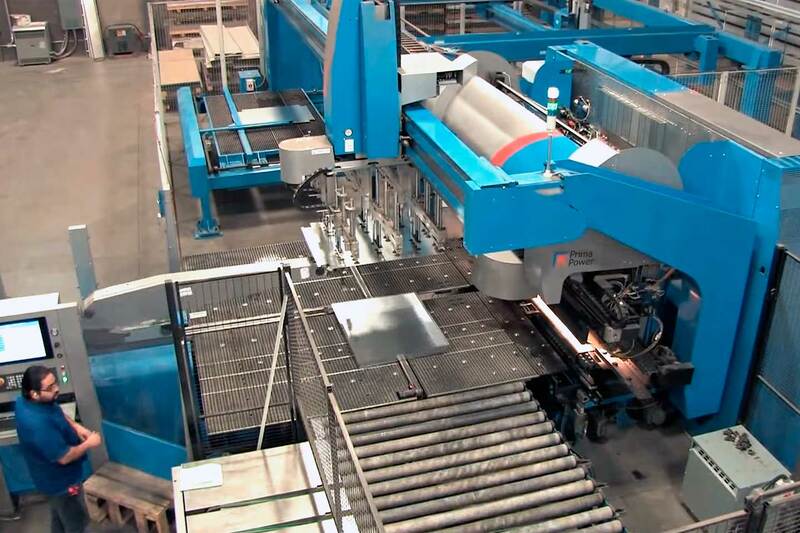 Grant Metal has the equipment to accommodate demanding production requirements. 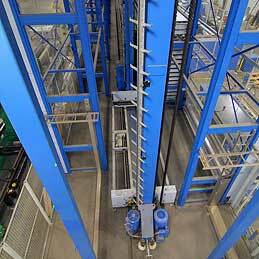 The heart of our plant is our robotic Flexible Manufacturing Cell. We complete each job with accuracy and precision. Grant Metal Products is "custom" focused. We meet unique manufacturing requirements without compromising product integrity or consistency. We listen to customers and then develop a program to meet their needs. 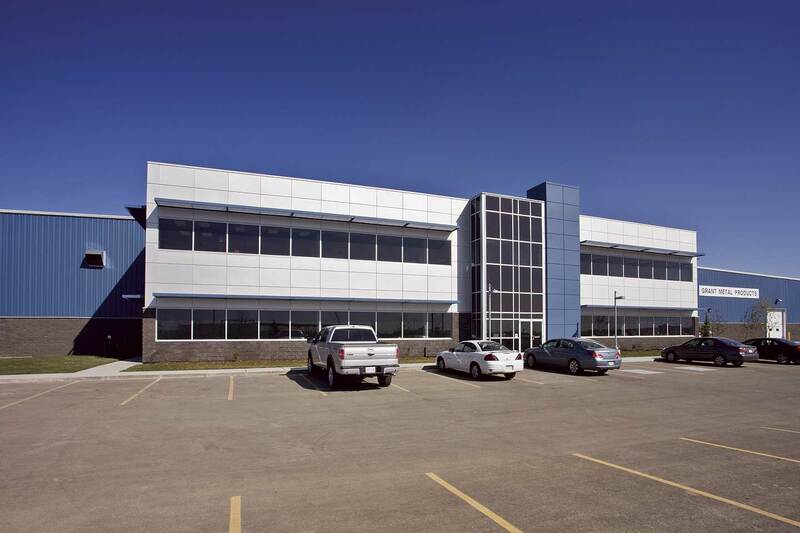 Our head office and manufacturing plant is located just outside of Calgary, Alberta. The Plant is 5 minutes from major transportation routes and 10 minutes from the Calgary International Airport. © Copyright 2016 - Grant Metal Products Ltd.